Originally from Kailua, Hawaii, Linda Robertson is a nationally recognized artist, art instructor and the author of the Embracing Encaustic book series. 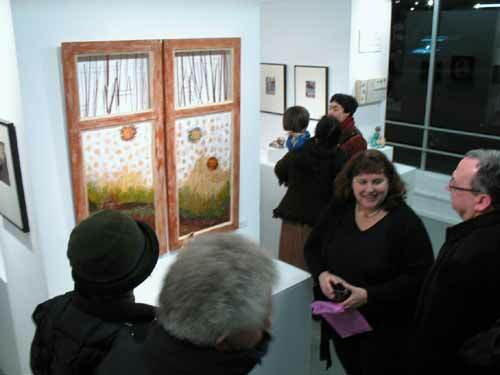 She also offers online encaustic classes bringing together a community of international artists at Robertson Workshops. By joining my email list you'll receive my free newsletter which includes updates from my blog along with notes about my upcoming shows and workshops. Subscribers to this list also get special invitations to my show openings and private art events and parties. I show my work nationally and my newsletter includes links to interesting art related web sites so you don't have to be from Oregon to enjoy this list!